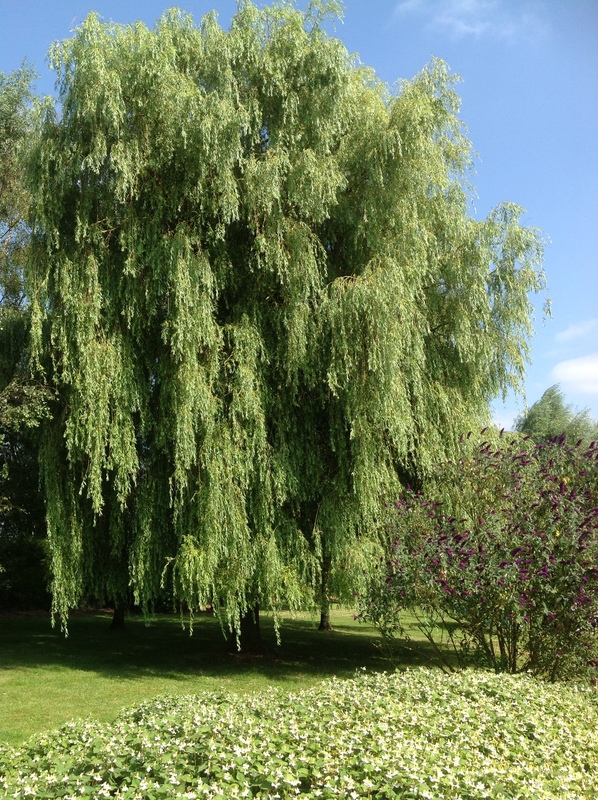 I have always loved weeping willows. I don't know exactly why. 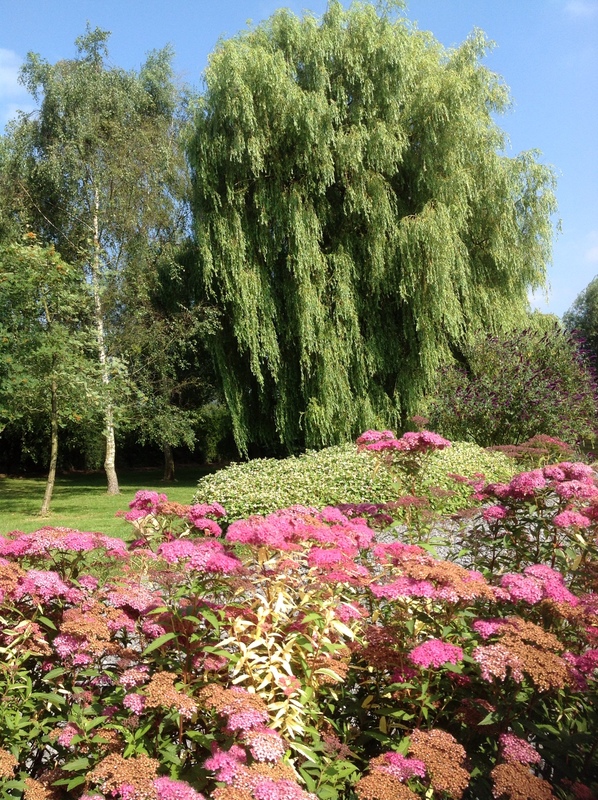 Is it a coincidence that I also love the Canadian weeping willow, aka Neil Young? Perhaps not. Both touch a string in my heart, audile and visual. Both give a deeper sense to life; they go beyond the surface of banality. Happiness and sadness at the same time. Never would I have dreamed to own my own weeping willow. My dream came true. And what an impressive one! Here he is, in all his majesty, photographed on a bright day in July. The previous owner of the place told me the tree is only 25 years old, what I find hard to believe….But what does it matter. He is just great.